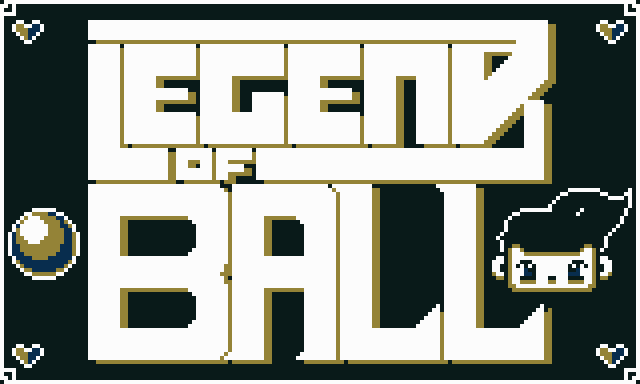 Legend of Ball is a dungeon crawler baller where a young child chases their ball to the pits of darkness which they now must escape or parish. X-:Hold to charge and release to throw ball. Keep arrow keys held down towards the direction you want to throw.